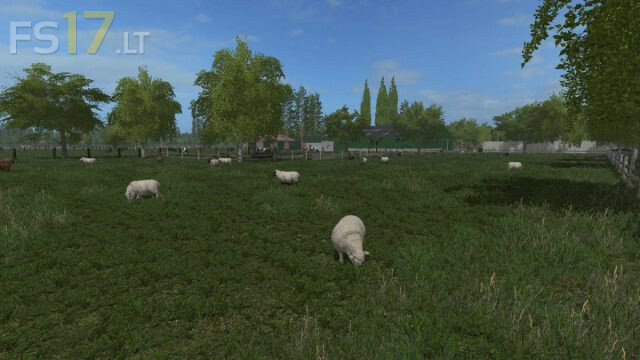 - Main farm with Cows, Sheeps, Chickens. - Contracter where you can also store your crops. 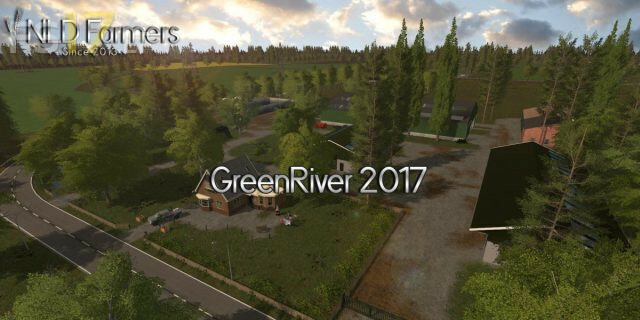 - Multiple Farmshops, The Ballon Tree, Blacker Hall, and Drewtons where you can sell your Crops Wool and Eggs. - Livestock dealer where you can buy and sell cows, sheeps and pigs. - Allgreen Energy where you can sell woodchips, trees and wooden planks. 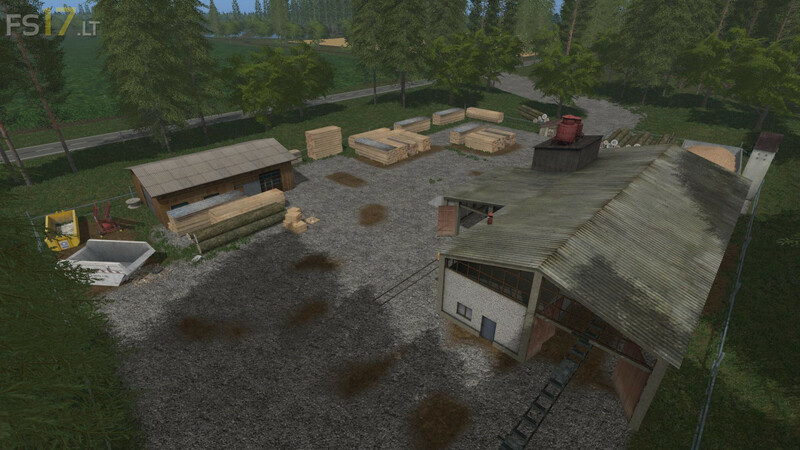 - Sawmill where you can bring trees to make wooden planks. - Gardenshop where you can buy trees and sell manure and liquid manure. 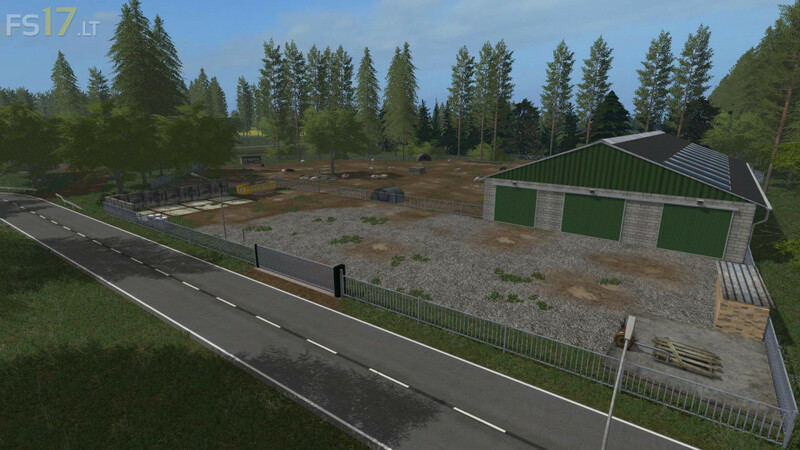 - A large forestry area. - More than 160 acres of fields. - Crops: Wheat, Barely, Canola, Sunflower, Soybean, Mais, OilSeedRadish Potatoes, Sugar beets, Poplar.